A thin artificial layer is added on the surface of polished diamonds to alter their color. This is generally called coating. Coating may be done by applying a thin film of the desired color or by masking an unwanted color by causing a colored interference effect. Sometimes, coating is done to deceive the buyer too, by adding a thin layer of synthetic diamond on a diamond simulant. This gives some characteristics of real diamond to the diamond simulant. Coating may be applied to the whole surface of the diamond, or a narrow patch near its girdle. Good application of the coating can enhance the color of the diamond by one or more color grade. 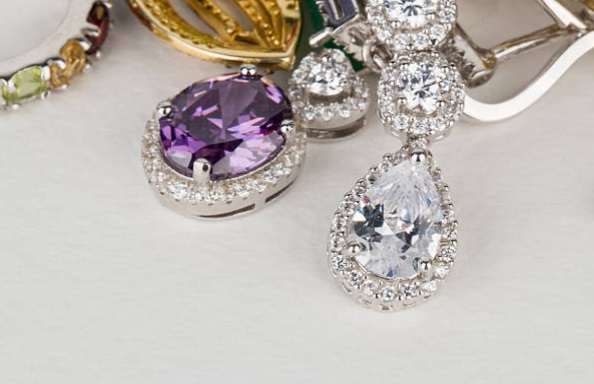 Color coated diamonds come with certain guidelines by the jeweler to protect its color. Usually you need to save it from high temperatures, harsh chemicals, and avoid re-cutting or re-polishing it, or it may lose its color. Strong cleaning solutions and harsh chemicals can remove the coating. Sometimes a dot or a large patch of blue or purple ink is painted to cancel out the unattractive yellowish color of diamond. Such dots or patches are covered in the setting of the diamond, so they are difficult to find for mounted diamonds. 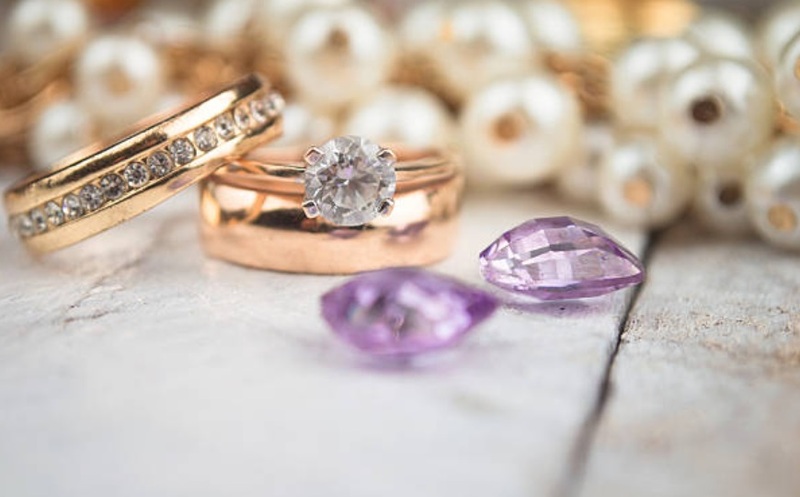 High Pressure/High Temperature (HPHT) color treatment can effectively change the color of certain unattractive brown diamonds by turning them into colorless, blue, pink, yellow, green, or yellowish green. 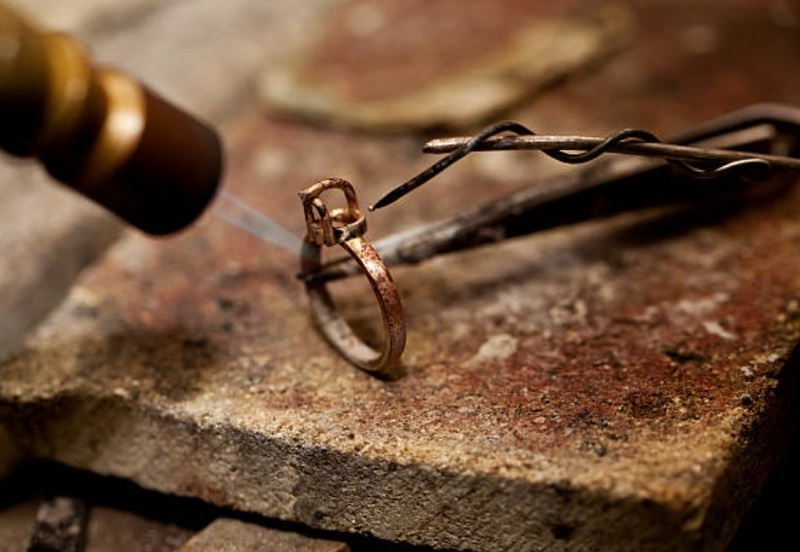 Typically, diamonds that undergo HPHT are treated at more than 2000 degrees Celsius and 60,000 atmospheres. This process was developed by General Electric. The high temperature and pressure rearranges the faults in the structure of the crystal and it results in the changed color of the diamond. The HPHT treatment cannot be detected without a well equipped laboratory, as the process only slightly alters the formation of the diamond structure. At first, HPHT technique was used to enhance the color of the yellowish diamonds into more attractive colors. But, lately, it is also effectively used to treat the undesirable brown diamonds into attractive colorful as well as colorless shades. 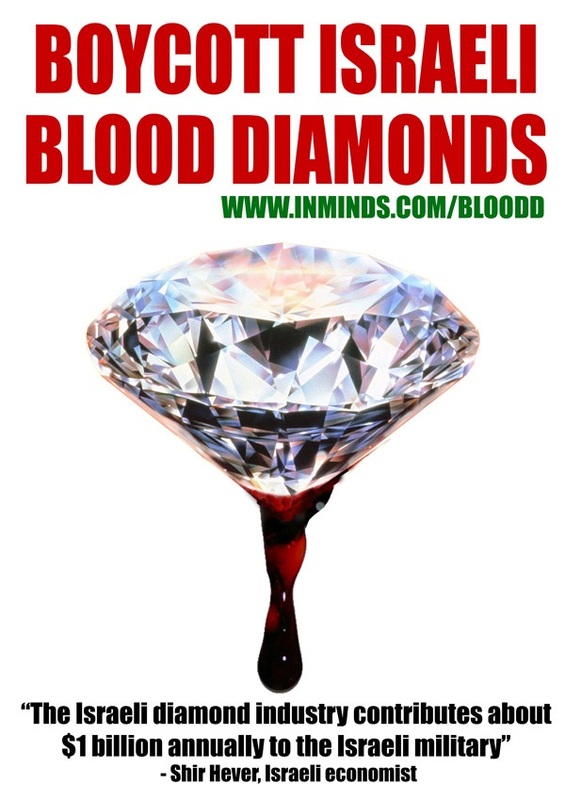 We are an organization dedicated to promoting diamonds and offering the latest news in the industry.